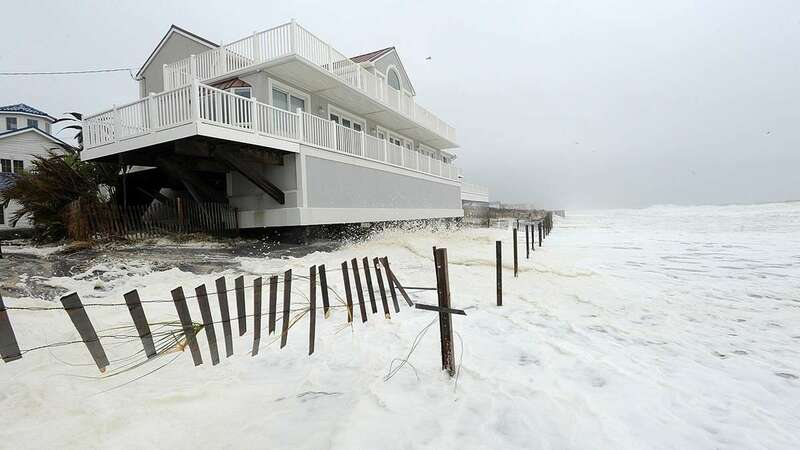 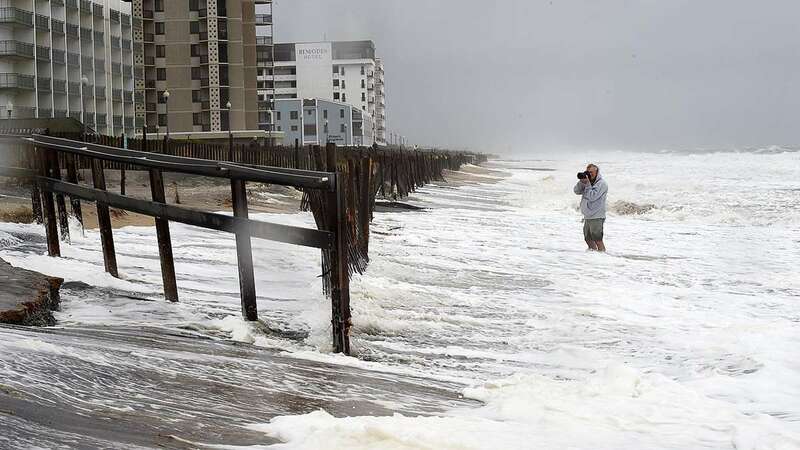 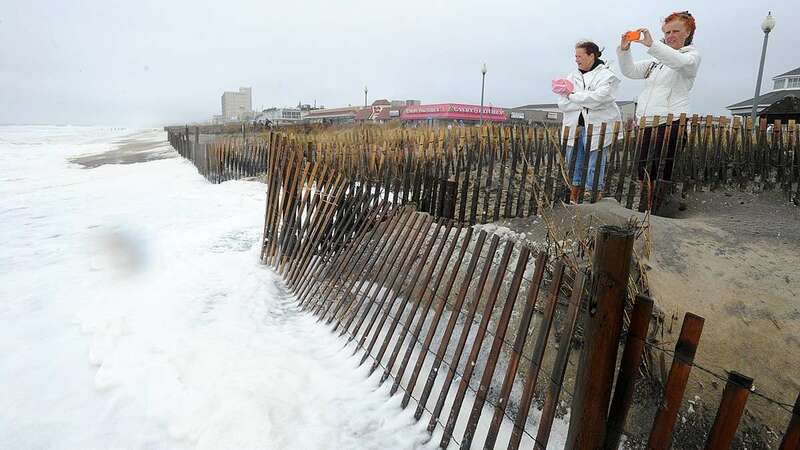 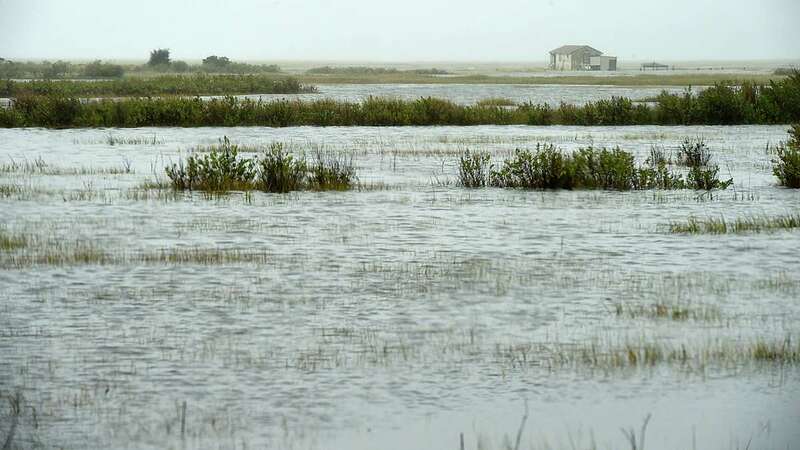 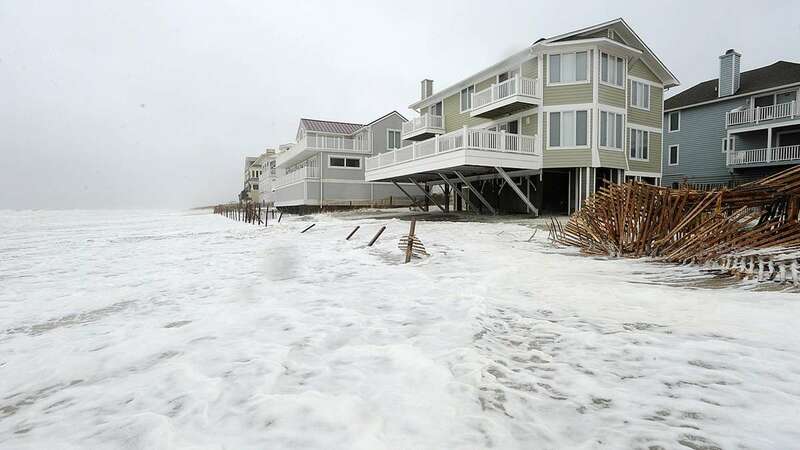 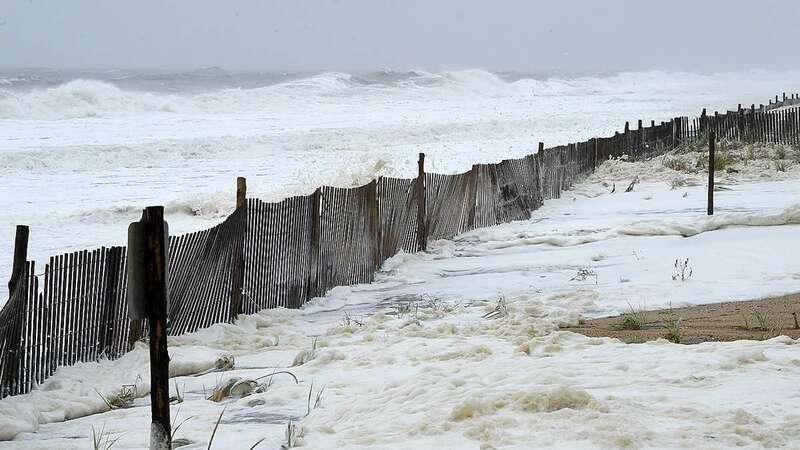 Hurricane Joaquin was a no-show, but a coastal storm was more than enough to cause big problems for southern Delaware. 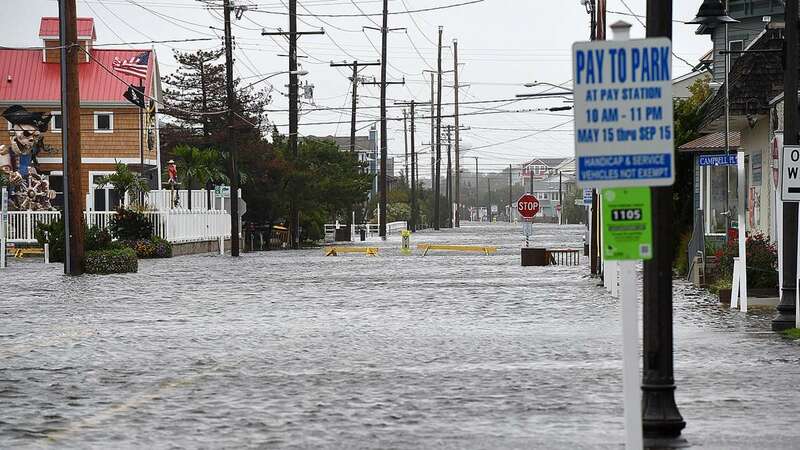 Water, water everywhere could have been the refrain along Delaware’s coast. 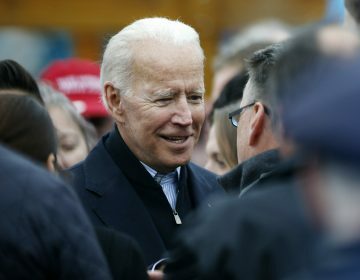 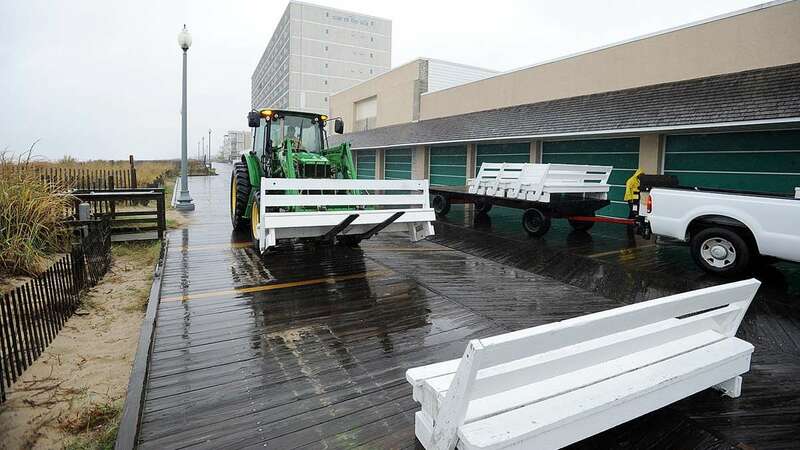 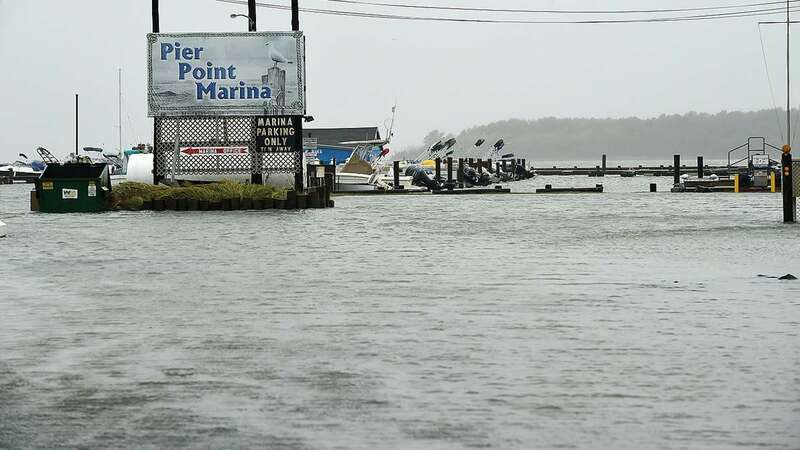 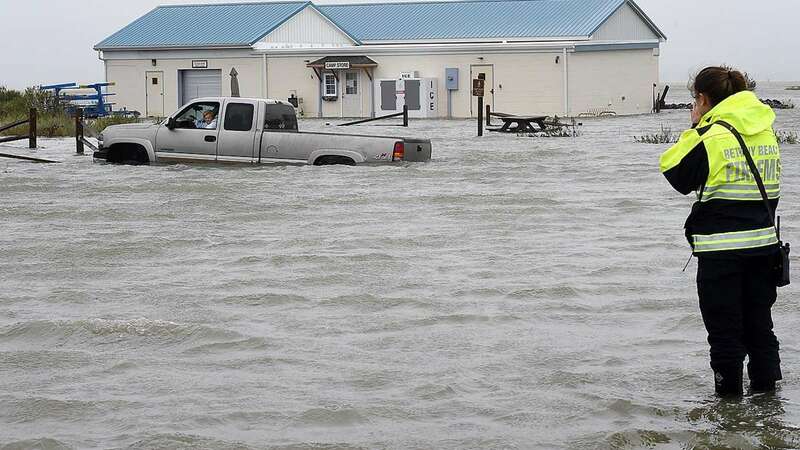 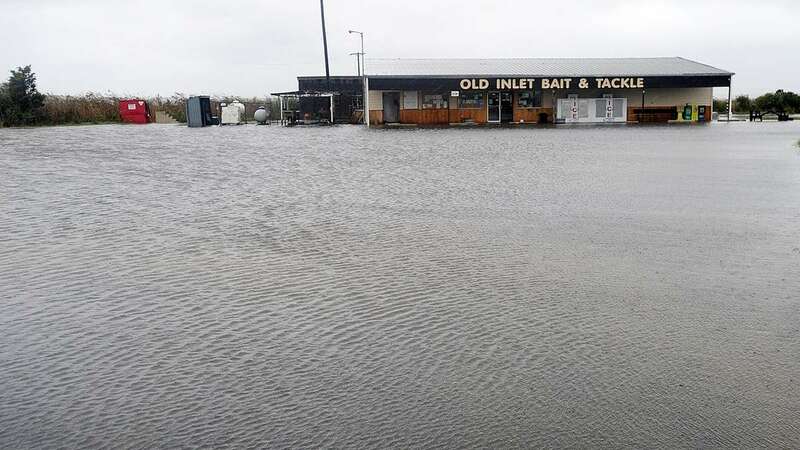 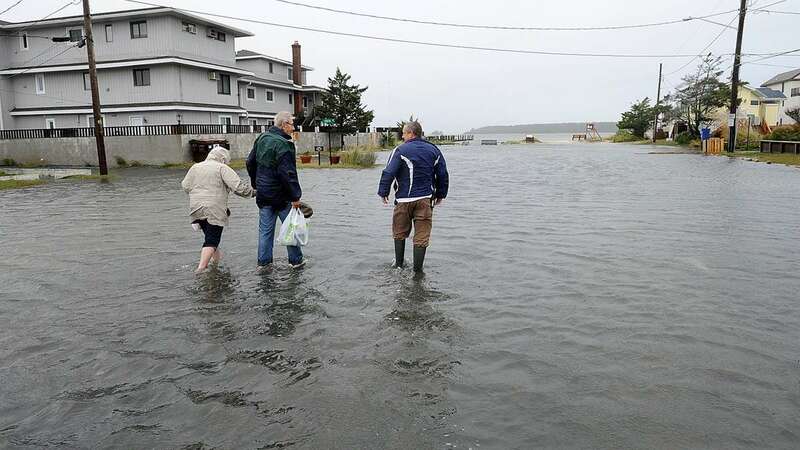 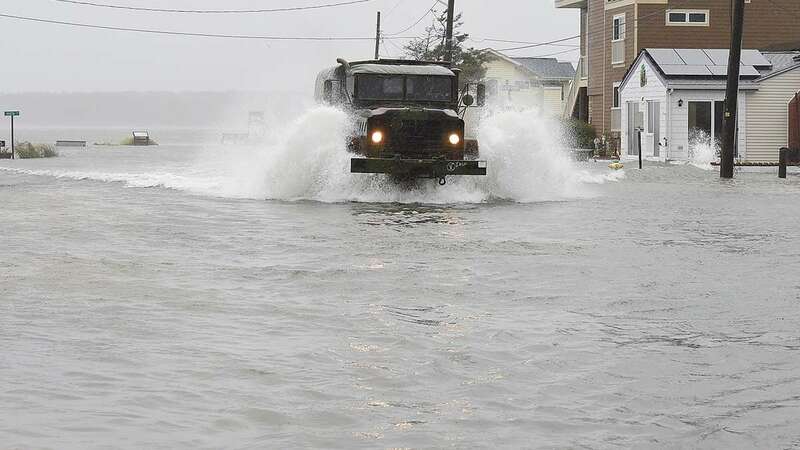 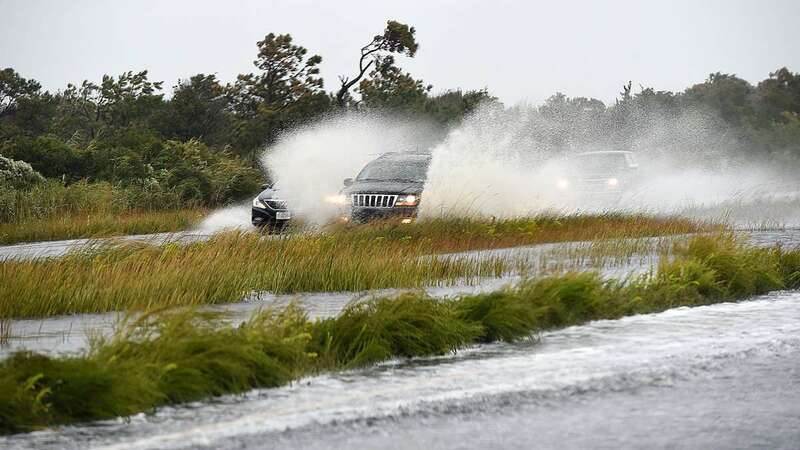 Parts of Kent and Sussex County saw anywhere from three to five inches of rain as of Sunday morning according to the National Weather Service. 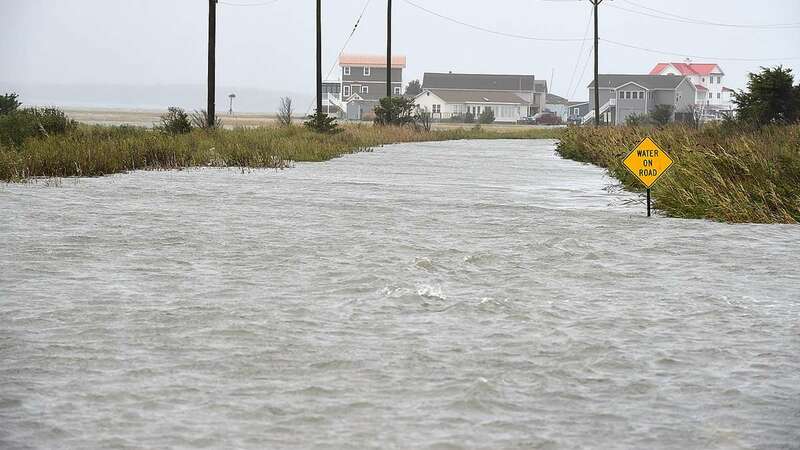 Strong winds combined with all that water to flood roads and make for treacherous travel, especially around Delaware’s beach towns. 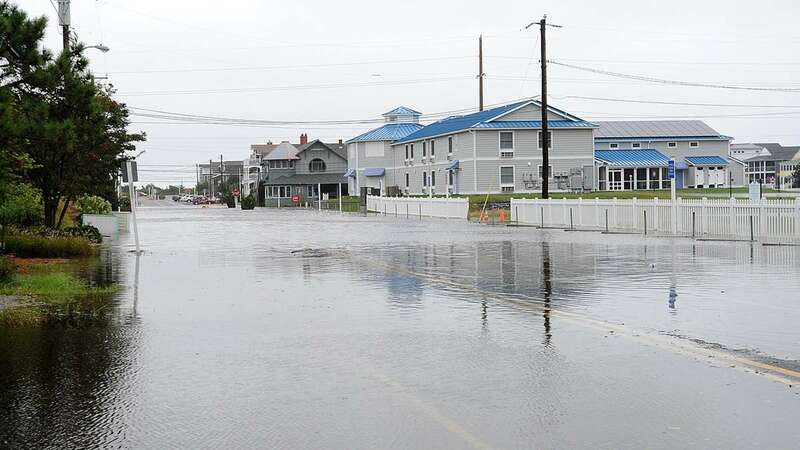 DelDOT was forced to close Rt. 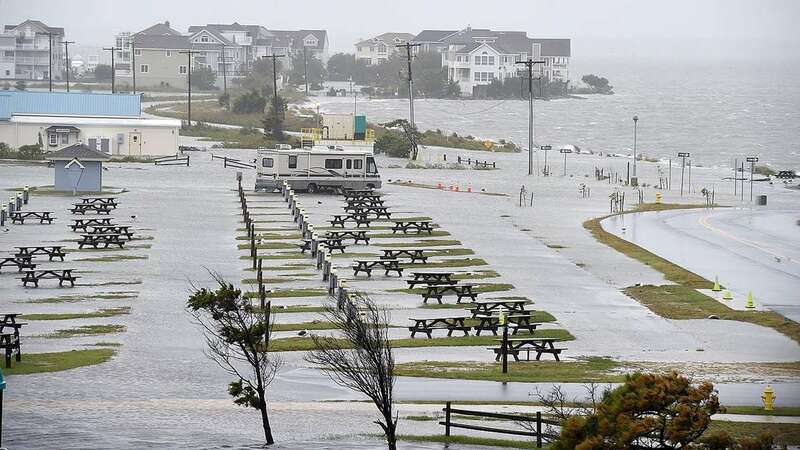 1 between Dewey Beach and Bethany Beach at times over the weekend. 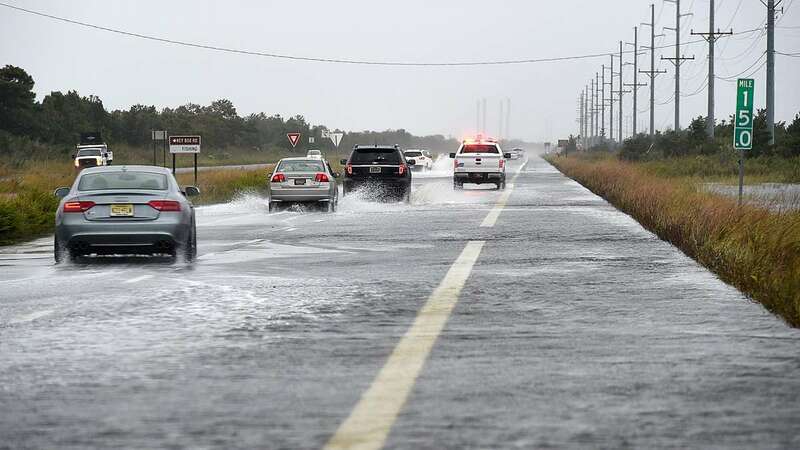 Starting at sunset Sunday night, Prime Hook Rd., which is notorious for flooding, will be closed until sunrise Monday morning until DelDOT can determine if there’s any damage to the road surface. 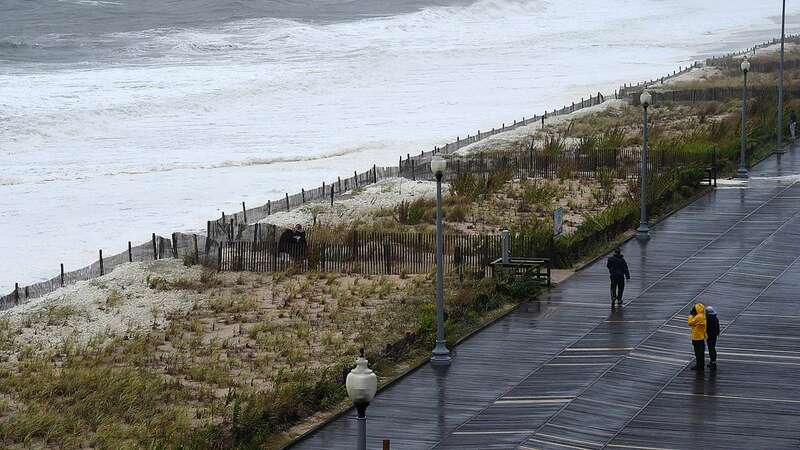 The storm also caused periodic power outages in some spots.